This gallery contains pictures taken during a 2 day visit to Pittsburgh. 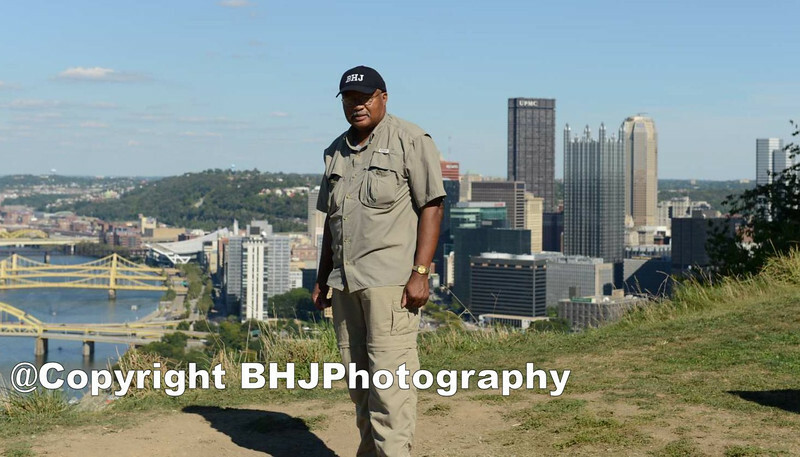 Day one: Were pictures taken atop Mount Washington over looking the Golden Triangle. Day two: The On the morning of September 21, 2012, 22-year-old military veteran (who reportedly had a criminal record, and was believed to be carrying a gun and two duffel bags) stormed into a 16th-floor office .